New lights, new planter boxes, same great view! Kayaks & paddleboards are out for usage (although we have a few life jackets for use, we do ask you to bring your own). Please remember to check in with the bar staff and fill out the waiver form. The current water trampoline is still not in operation due to several fall and winter holes. We plan on sending it to Jemmett’s for it’s sunset retirement and acquire a new one which can handle the day-to-day activities. 1. Wet mooring facilities (including rafting) are reserved for Full Members only. 5. Boats must fly the KYC Burgee at all times when at a mooring (dock or mooring ball). We undertook a washroom renovation for both washrooms and showering facilities in the JS building. Unfortunately, the partition walls were delayed arriving which has pushed the finalization of this project off by a few weeks due to the added workload Brad and our team face during launch and the weeks following. We expect the project to be completed the first week of June. (Please note the Men’s is still operational, and we ask if anyone needs the showering facilities to use them for the time being). Our main dining tent is up! Our break wall tent will be operational for Sailpast weekend. 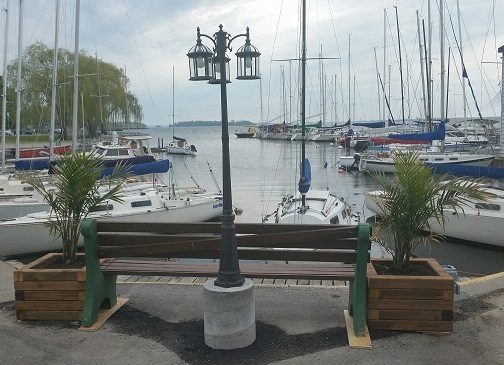 We also anticipate the water level to continue to rise more, this may affect some of the concrete on our main dock, however, we do not foresee it to impact our outdoor dining. Lastly, we have welcomed over 20 new members thus far in 2018, a full list will follow in next weeks Knotmeter. If you have any questions or comments, please do not hesitate to give me a ring or an email. I will be more than happy to discuss any and all experiences. "What? No one told me that for peak performance Olsen 30's had to be skippered from up here!" If you were to ask a typical visitor to a maritime museum or historic ship to name important themes in North American maritime history, it is reasonable to expect that they would mention at least some of the following: whaling, naval affairs, shipwrecks, commercial shipping, lighthouses and inland waterways. It is also reasonable to expect that far fewer, if any, of them would mention the fiberglass runabout on its trailer in their driveway, or the personal watercraft at their vacation house. And yet pleasure boating is and has been an activity of significant economic and social consequence, and is worthy of consideration as an important part of maritime history. Maritime curator and historian John Summers will take you on an illustrated tour through the history of recreational boating to show you just why, and how, it is important. As a young boy fascinated by boats, John harboured dreams of becoming a naval architect until he found out that his chosen profession involved math, and lots of it. Frustrated in this initial career choice, he turned instead to maritime history and maritime museums. He has followed this interest around North America to the Vancouver Maritime Museum, the Maritime Museum of British Columbia, the Marine Museum of Upper Canada, The Pier: Toronto's Waterfront Museum, The International Yacht Restoration School, The Antique Boat Museum and the Canadian Canoe Museum. Along the way, he has built and restored traditional wooden boats, taught boat building, sailing and seamanship, designed and curated exhibits and managed maritime museum artifacts and archives. An active freelancer, he writes regularly for WoodenBoat magazine and his new book on museum exhibit planning and design has just been published. We will be doing the same concept as last year’s dinner which we found very successful and had fantastic reviews about! Chef will be creating Multiple Food Stations as well as passed Hors D’oeuvres – Plenty of food and a tremendous selection! We are reviewing set up (as you may have seen, staff have done a great job in creating a new patio outside the Clubhouse for all to enjoy). ?Commodore Cameron and our Executive Officers will Review the Fleet from Rear Commodore’s Boat La Galouine, which will be located south of the KYC Flag Staff. Participants should assemble on the water at 1400hrs, in the vicinity of the Orange Peel. For details, participants should monitor VHF Ch.71 or come within hail of the Orange Peel. The order of sail will be in-line, from the smallest to the largest, power and sail intermixed. Participants should salute to the Commodore by dipping their ensign or luffing their foresail. After sailing-past, return to KYC and “dress ship”. Mooring allocation for boats that are not normally moored at KYC will be available. Call ‘KYC Gas Dock’ on channel 71. ?Each Year the Reviewing Group Presents Awards for various reasons, some created during Sailpast?. 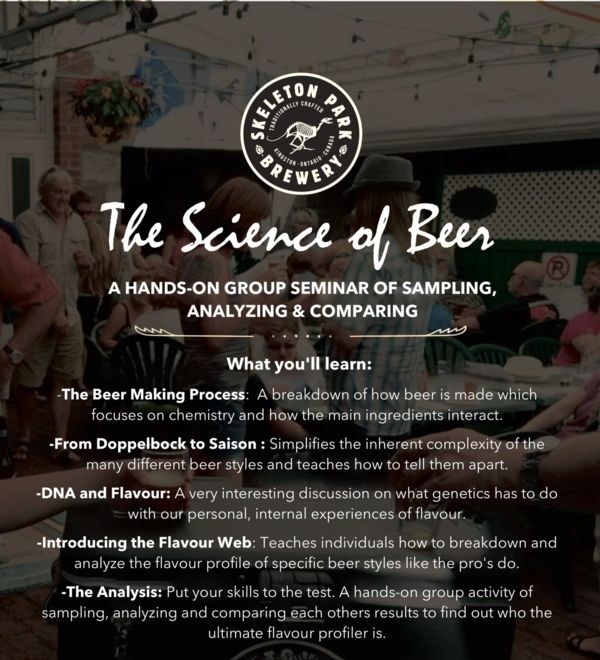 If you have been to our Spring Food & Beverage Fair or December’s Commodore’s Christmas Party – you know what kind of experience you are in for! (We may also be sampling some product….) We will be asking all to check in at the bar before you “hit” the Food Stations. Let’s celebrate the many things we have accomplished this past spring! N 44° 11.53´ W 076° 39.31´ Point “X” on chart below. Judith and Robert Mackenzie invite the Cruisers and friends to their place on Amherst Island on Saturday June 16. This is a rain or shine event. Come by boat or by car. Plan to arrive about noon hour. Bring your own lunch. We will offer wine, cold beer, glasses, plates and cutlery. Our place is on the north shore of Amherst Island located on the North Channel west of The Brothers Islands and east of Preston Cove which is located just east of Griffin Point. With reference to the chart below proceed west past The Brothers Islands to the point marked "X" on the chart. 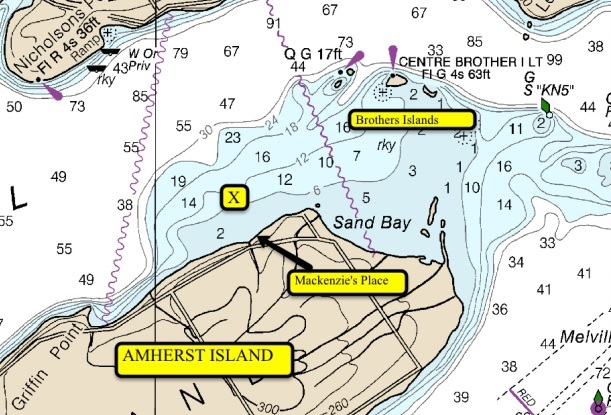 Stay off the Amherst Island shore by keeping the entire Lennox Generating Plant in sight until reaching Point “X”. The coordinates of Point "X" are N 44° 11.53´ W 076° 39.31´. Point “X” is sightly past (west) our yellow cottage with brown roofing. When the chimney on the brown roof lines up with a red marker near the shore proceed into the shore from Point “X”. Use the chimney and red marker as a range. Stay on the range! There is no dock so anchor nearby in the area marked by a WHITE float. Bring your dinghy, if not someone will ferry you to shore. Best to wear water footwear for landing. 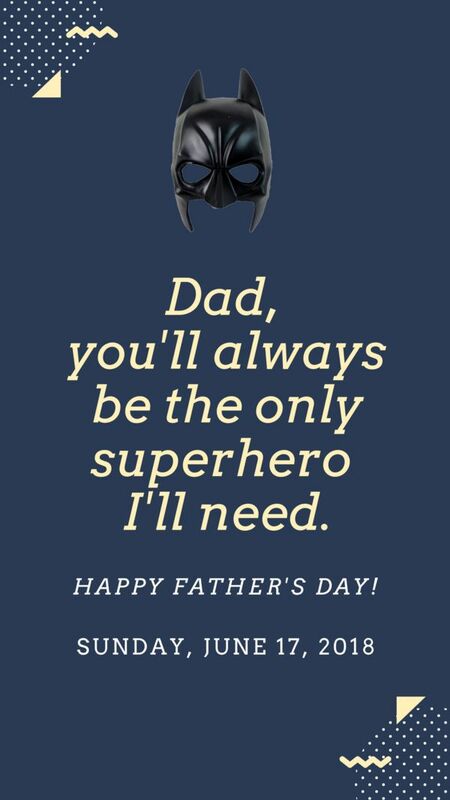 If you want assistance call 613 384-6861 and someone will be ready to “talk you in”. The Amherst Island ferry departs hourly from Millhaven on the half hour. Departures from the Island are on the hour. $9 return for a vehicle. Bicycles $1.50. People free. If travelling by car consider doubling up and save a fare. On arrival on the island proceed straight ahead to the four-way stop intersection and turn left onto Front Road. Proceed through the hamlet of Stella and go eastward about 4 km. Our place is at 1150 Front Road. Good luck! We look forward to seeing you. 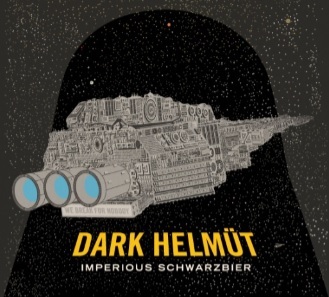 Dark Helmüt is an extra-strong version of a German black lager. 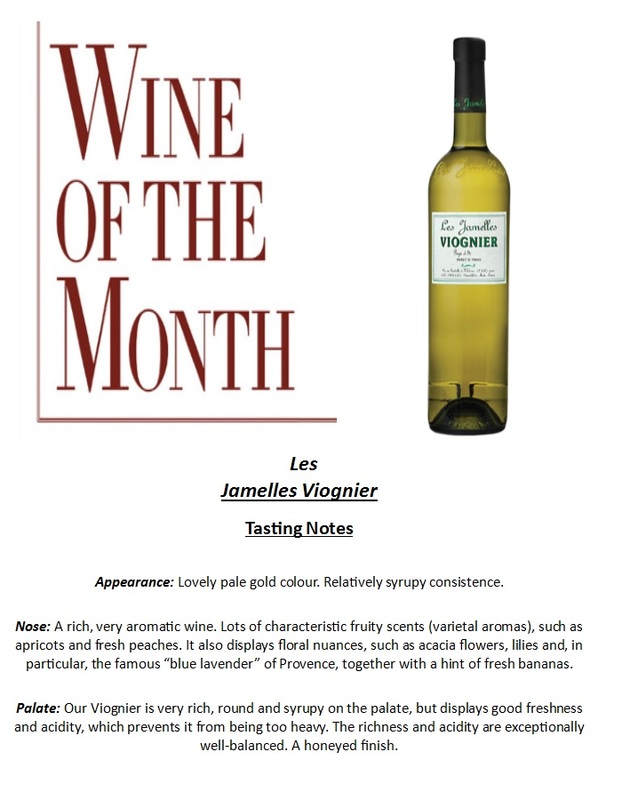 It displays a mellow roasted character that is juxtaposed with the enjoyable lager crispness. Schwarzbier is the name for the German black lager style. It has refined mocha inflections and a surprisingly subtle roasted flavour for a beer as dark as the furthest reaches of the galaxy. We first brewed this beer recipe in 2012 for our annual Beau’s Oktoberfest celebrations. Malty, bready notes (think pumpernickel without caraway) provide the backdrop to this clean, crisp beer. Malt depth maintains a pleasant balance and keeps the bigger alcohol presence nicely integrated. The finish is bright and crisp. | Want to Learn to Sail a 2.4? Ontario Sailing coach Emily Hill is running a high level training camp for racing coaches in the 2.4 on June 13, 13, and 15. We are looking for competent sailors who know racing rules, and who would like to sail the club-owned 2.4 boats, and receive some first class coaching. KYC is hosting the Shark Worlds 2018 from August 24 to 31. Can you provide accommodation for the participants in your home or on your boat? The Pigeon Island Race, our 1st long distance of the year, goes off this Saturday (19 nm, 0930 skippers meeting, 1030 first signal). This can be a great day out on the lake. Refer to the Sailors Handbook for details. Note: it's a counter race in the Kingston Keelboat Championship. Racers, who haven't already done so, should consider using raceQs app to record their race tracks and view the fleet tracks after the race. This can be in interesting and illuminating exercise. Note: you should set your "auto-end" to longer then the 3 hour default. This feature is for those who forget to terminate their tracks after the race. Please check the online Race Committee Duty Calendar to see your duties and to sign up for particular slots. There are still unfilled duty slots in June. On June 1, the Race Office will assign any unfilled duty slots to racing boats as needed. Note: it would be great if skippers or a member of the crew could help Arcchit enter results into Sailwave (by checking reading them off the handwritten sheets to him); it's a lot quicker that way! Finally, there should be a member of the crew on deck to announce the post-race results. Community Club boats are now available for booking and checkout.